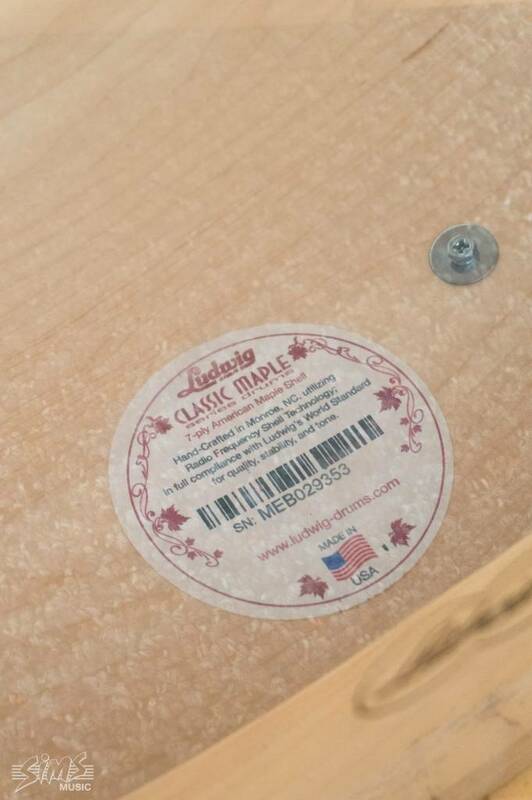 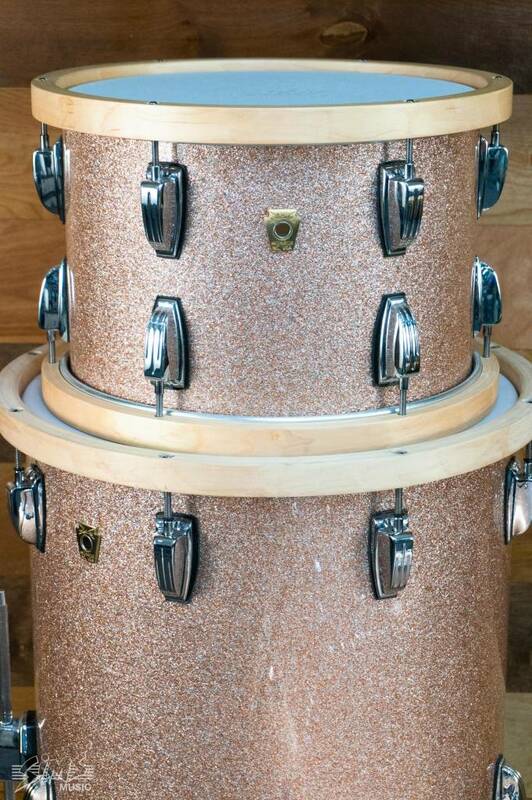 Lightly used Classic Maple kit. 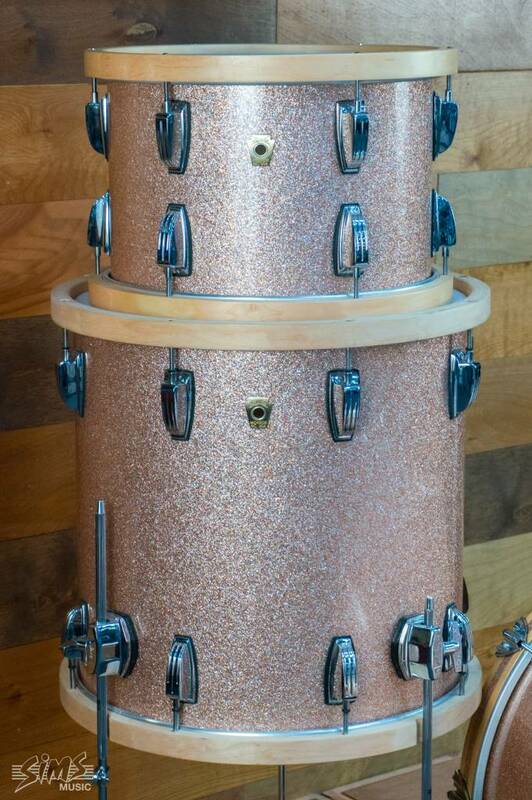 Beautiful Classic Maple Kit. 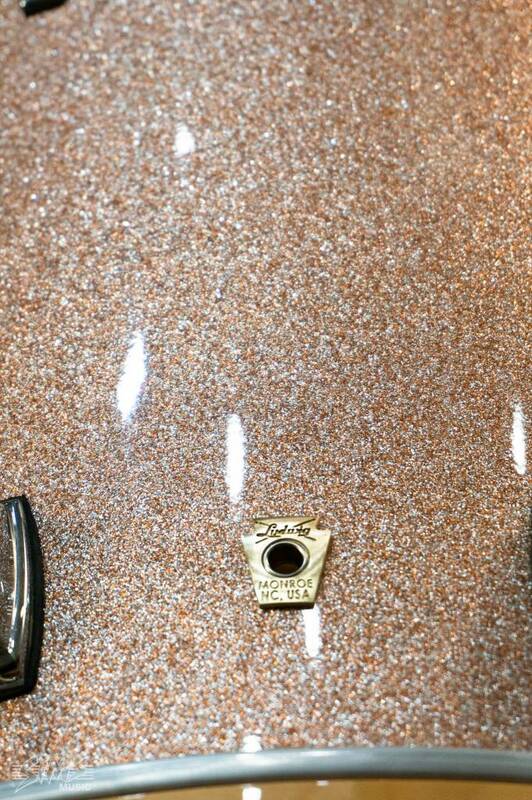 13x9, 16x16, 22x18 in Champagne Sparkle. 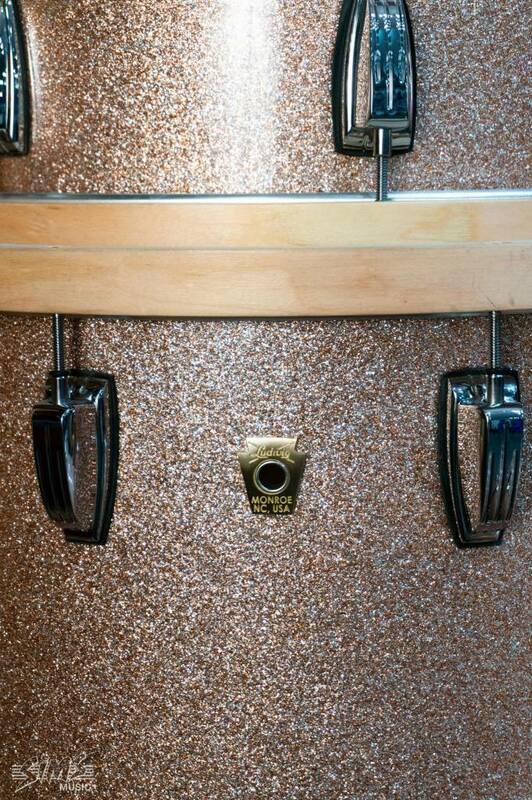 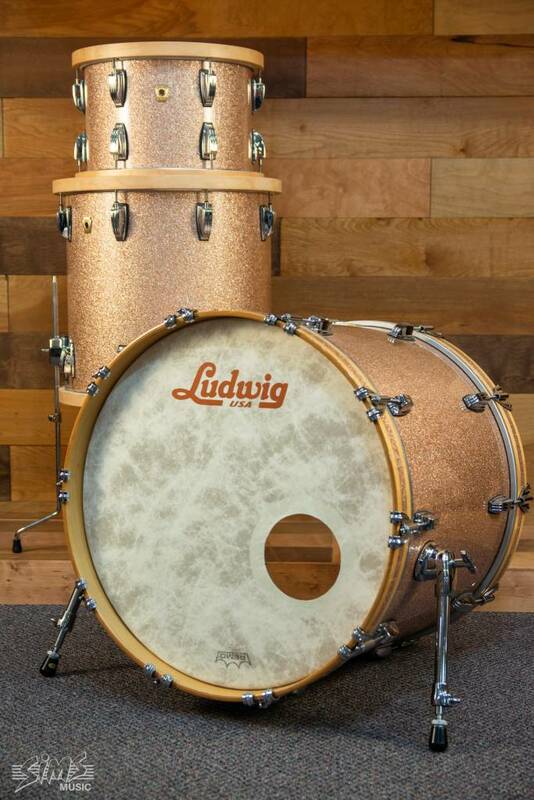 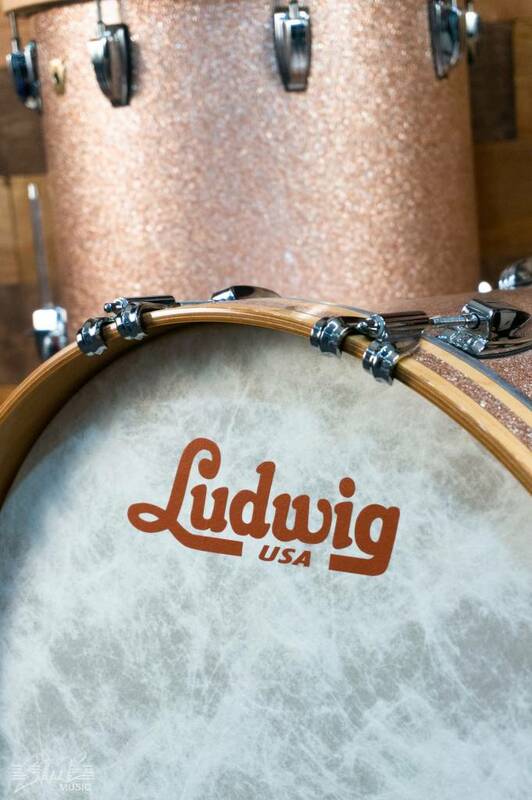 The Ludwig Champagne Sparkle 3 Piece Drum Set comes with all of the original hoops.